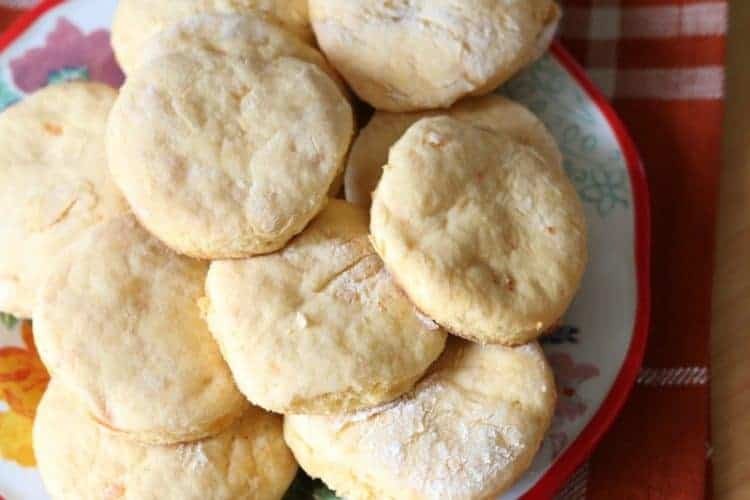 Delicious and tasty sweet potato biscuits. Preheat oven to 425 degrees. 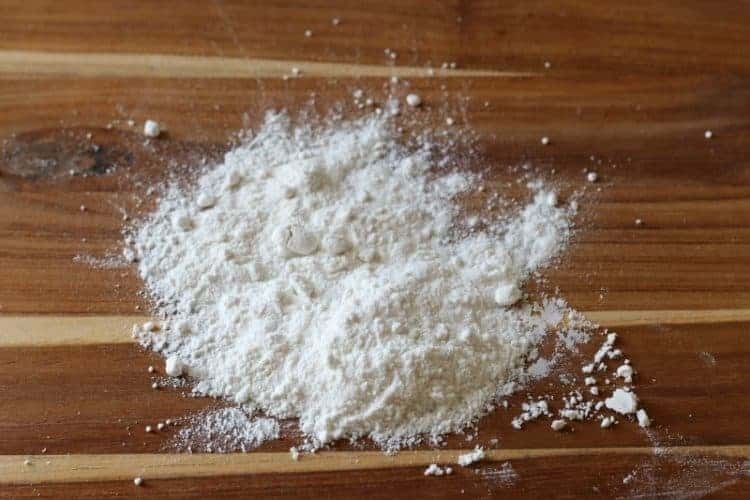 Grease a baking sheet lightly. 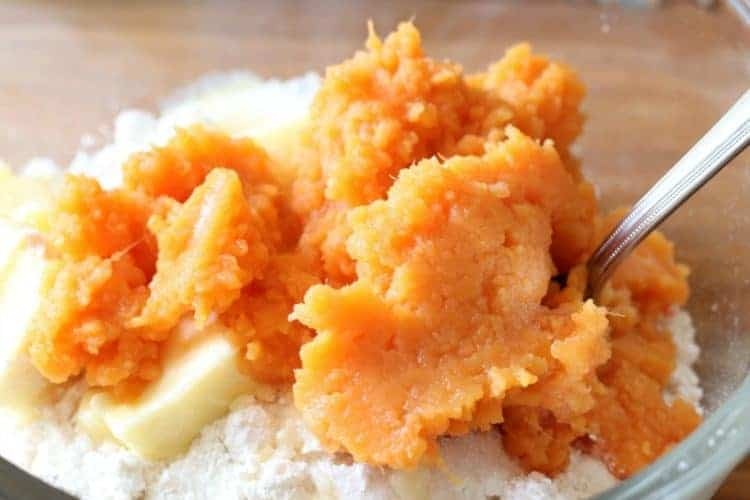 Add the butter and sweet potato. Stir just until incorporated. 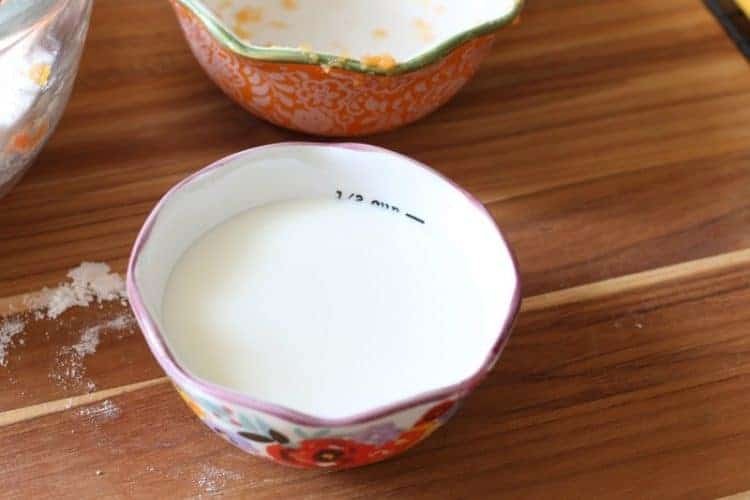 Add the milk a little at a time. 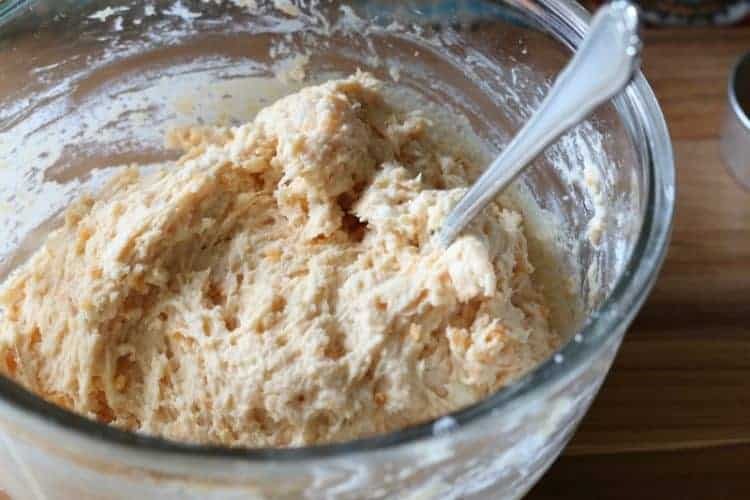 Gently fold until the dough is moistened. 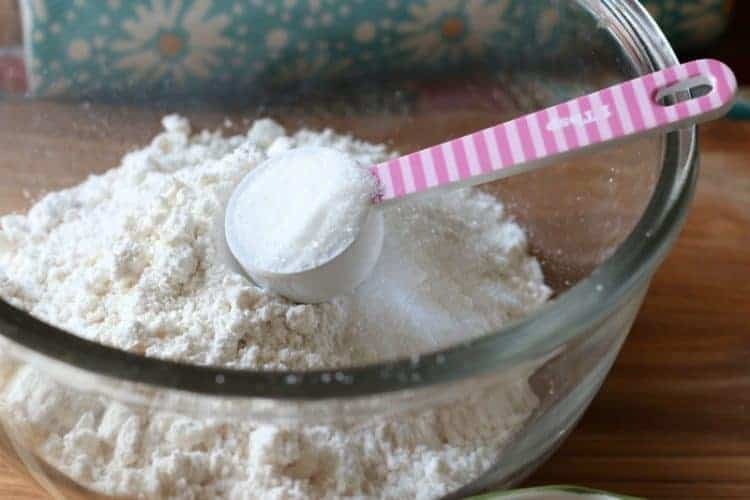 Sprinkle flour on your work surface. 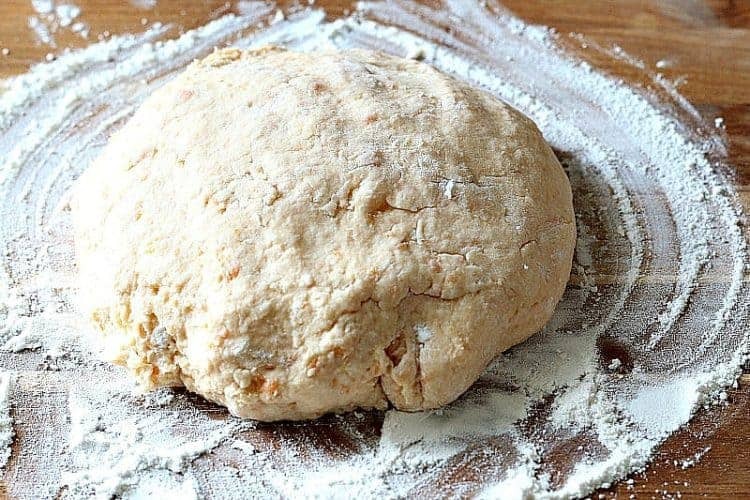 Roll dough in the flour until a ball is formed and then knead 3 to 4 times. 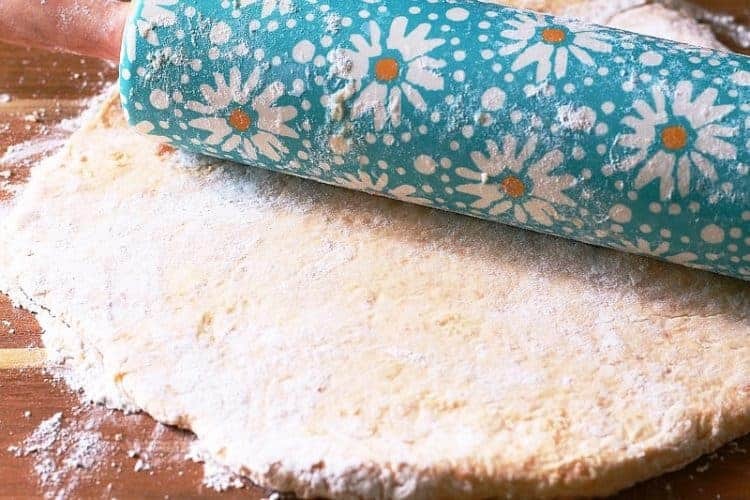 Gently roll the dough approximately ½-inch thick. 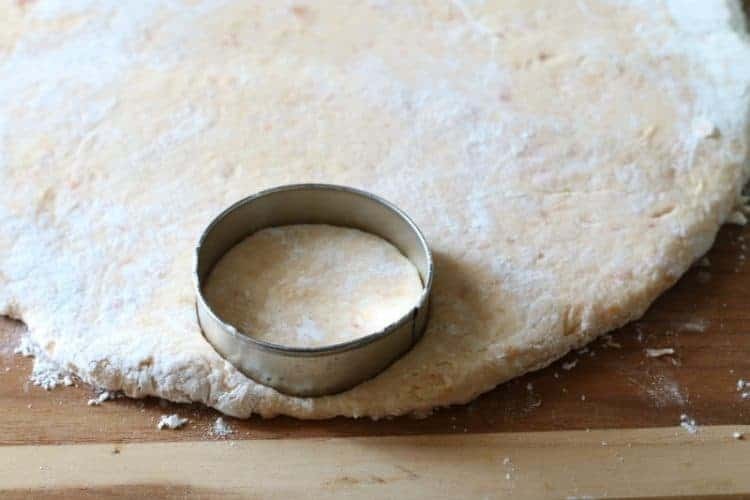 Using a 2 ½-inch biscuit cutter cut the dough. 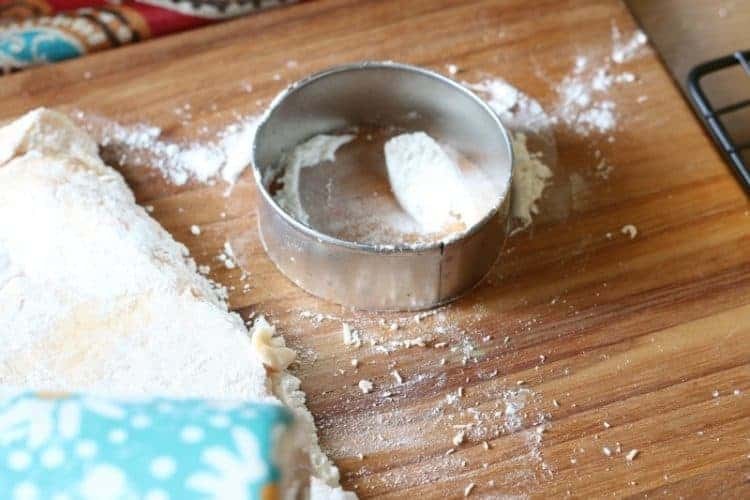 (Coat the bottom of the biscuit cutter in flour to make the cutting easier). 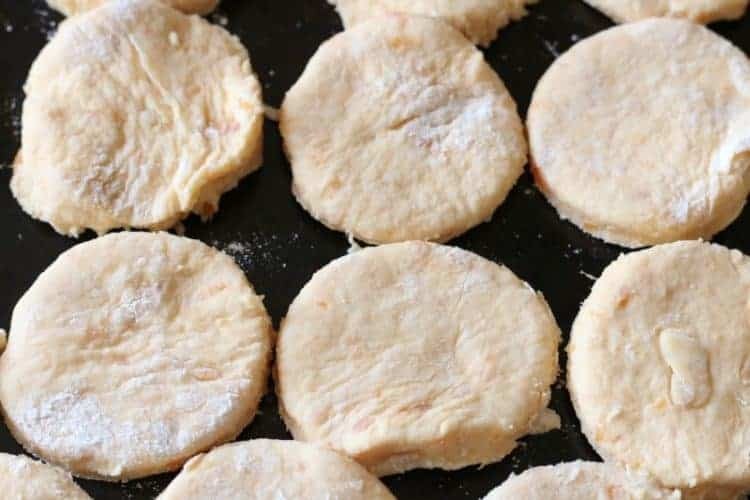 Gently re-roll the biscuit dough and cut more biscuits. 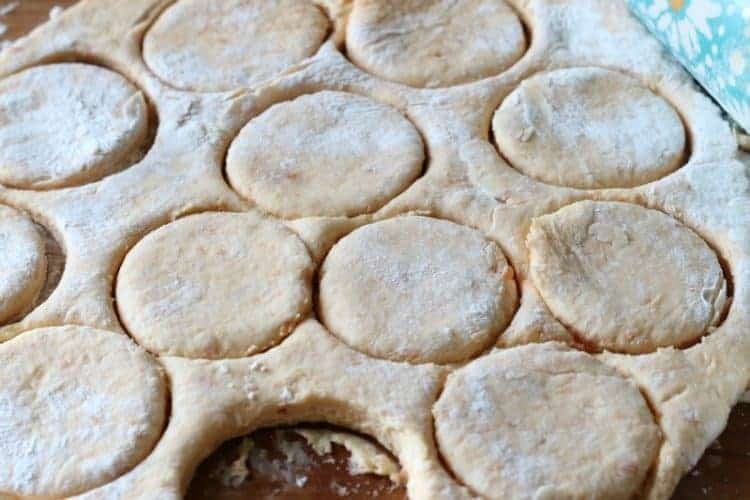 Place on baking sheet with the edges touching and bake for 10 to 12 minutes until golden brown. 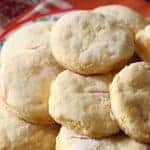 Serve warm with butter or at room temperature.